So last week I posted this picture, and asked if anyone could guess what it was. A couple of you thought it might be related to needlepoint, and another suggested that maybe it was a flower press. It’s actually called a ‘book jig,’ and I built this oh-so-classy little beauty about four years ago when the idea of self-publishing first crossed my mind. It looks a bit rough because I just used scraps of wood I had laying around. As you will note by the cover in the following two pictures, I am not an artist. 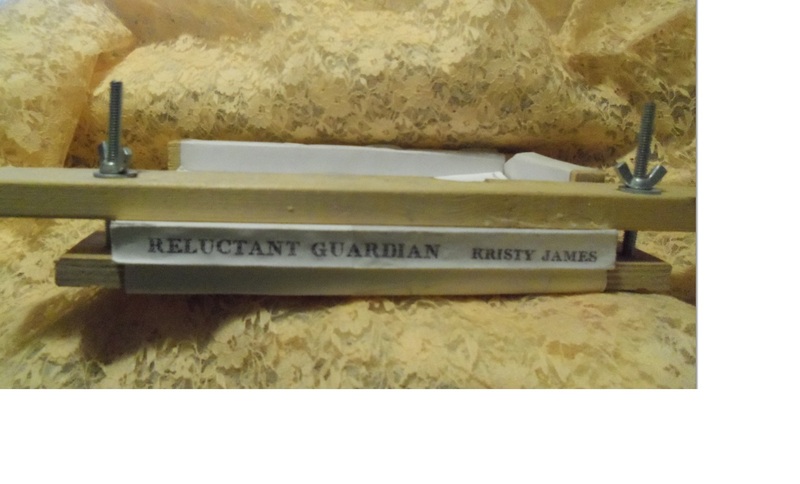 However, I did turn out about a dozen paperback copies of Reluctant Guardian (and sold most of them). Obviously this is just showing the finished product. This is the first experiment, and the only reason I didn’t sell it, too. The binding on each subsequent copy looked better than this one (which didn’t have the extra strip of paper, explained below). Basically you insert an unbound copy of your manuscript so that everything is lined up. Then you apply a thin layer of Gorilla Glue with a damp cotton swab…and sit patiently for the next half hour or so smoothing it out with more damp cotton swabs, and pieces of waxed paper and cellophane. When the glue finally stops expanding, and is still just the tiniest bit tacky, you apply a strip of the same material your book cover is printed on, and finally some good old Elmer’s glue on top of that. 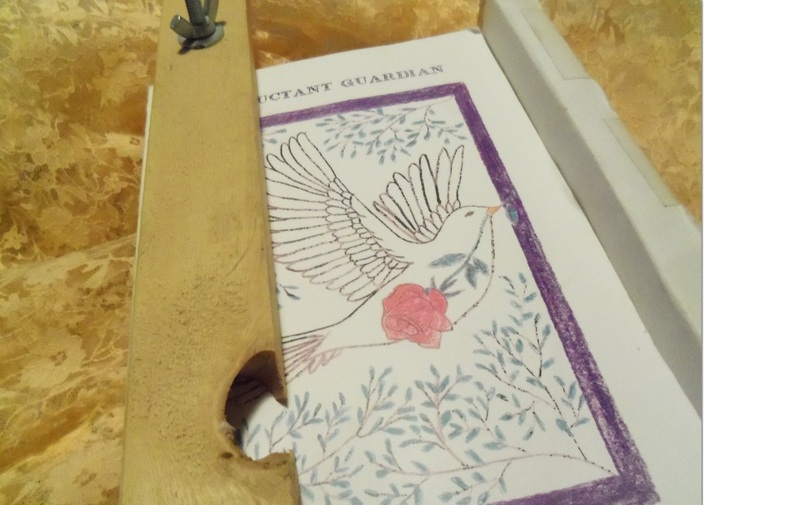 The last step in the process is to apply your pre-folded cover…and I mean you use something like a ruler to make sure the folds along the spine are flat. Hold it tightly for another few minutes, apply a weight for a couple of hours and there ya go. A paperback back book that looks…homemade. 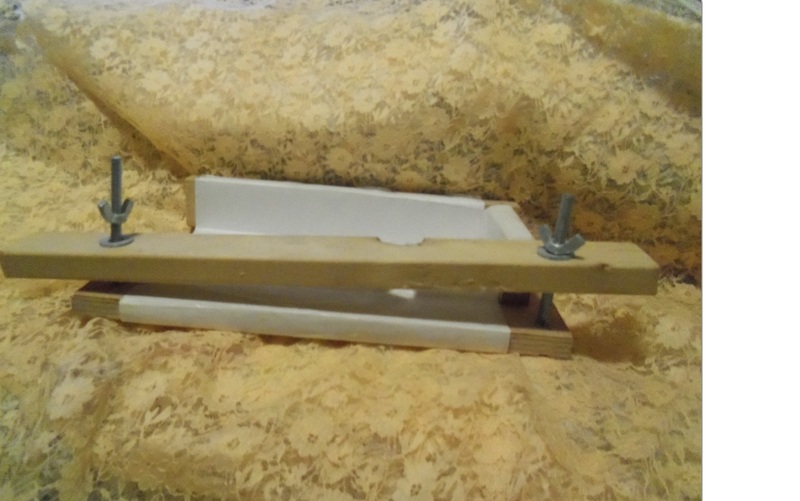 For anyone who might be interested in hand-binding books, apparently someone published a guide this year called ‘How To Build a DIY Bookbinding Jig-A Step-by-Step.’ I found instructions online for free. Just a word of caution though… The printing costs are astronomical, and it takes quite awhile to print an average size book. Then you need to plan on a good hour per copy to deal with the Gorilla Glue and cover. *If you’re wondering about the paper taped on the jig, I added it because a few pages would slide between the bottom and side pieces, effectively screwing up the binding. 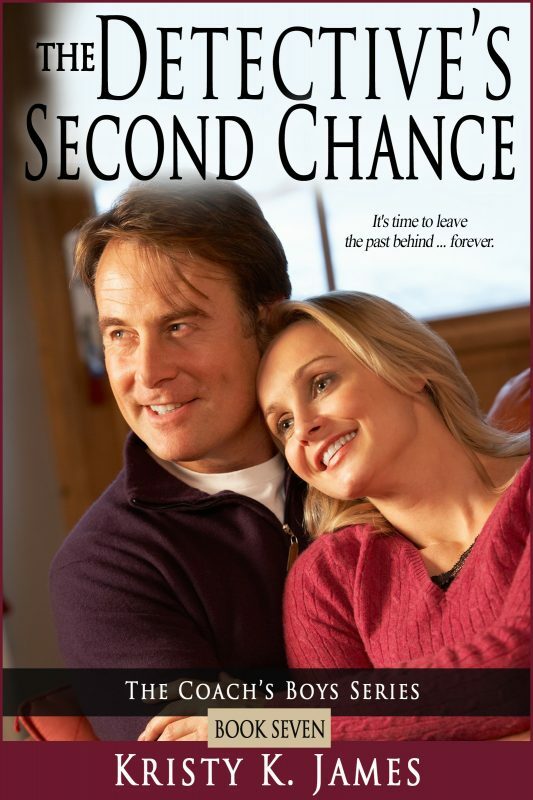 This entry was posted in Romance and tagged A Fine Mess, Emlyn Chand, Enza, hand binding books, Kristy K. James, Reluctant Guardian, self-publishing, The Daddy Pact, The Stranger In My Head, What in the world is this?. Bookmark the permalink. Making your own books is extremely cool, Kristy. You rock. Wow, I totally love this! A book jig ~ I’ve never heard of such a thing, but now I think I want one. Your book is a tad thinner than my beast, but it could still work since you have those screws to make it bigger or smaller. What a fun item, thanks for showing us your super cool book. It actually was an interesting experience, Tameri. And even a little fun-except for the printing, which was mind-numbingly boring. But you can’t walk away because it puts a hex on the entire process (meaning it’s a guaranteed way to make sure your printer JAMS up). Well I know how I’m making my fortune, LOL! I have stacks of notebooks with stories I wrote by hand starting when I was a teenager. Let the auction begin! LOL! Yeah, not. When I get bored and read through those, all I can think is OMG! I’ve come a long way since then. Although before I BURN them, I may type out a few have potential. Maybe we should try and pool all our money together for that one. Meow. you are one very creative lady.